(Daues) of St Louis, was welcomed into our Lord’s loving arms on Wednesday, January 23, 2019. Beloved wife of 52 years to Leonard; loving mother of Leonard Jr. (wife Amy), Michael (wife Leilani), Lisa (husband Todd Noel), Joseph (wife Rachael), and adopted mother to Gyanesh Lama. Cherished grandmother to Lenny III, John, Andrew, Josephine, Tanner, Tate, Tucker, Rowen, Estelle, Vera and Vivian. Also survived by her brothers Joseph and Charles Daues and their families, as well as many other family members and friends who cherished her deeply. 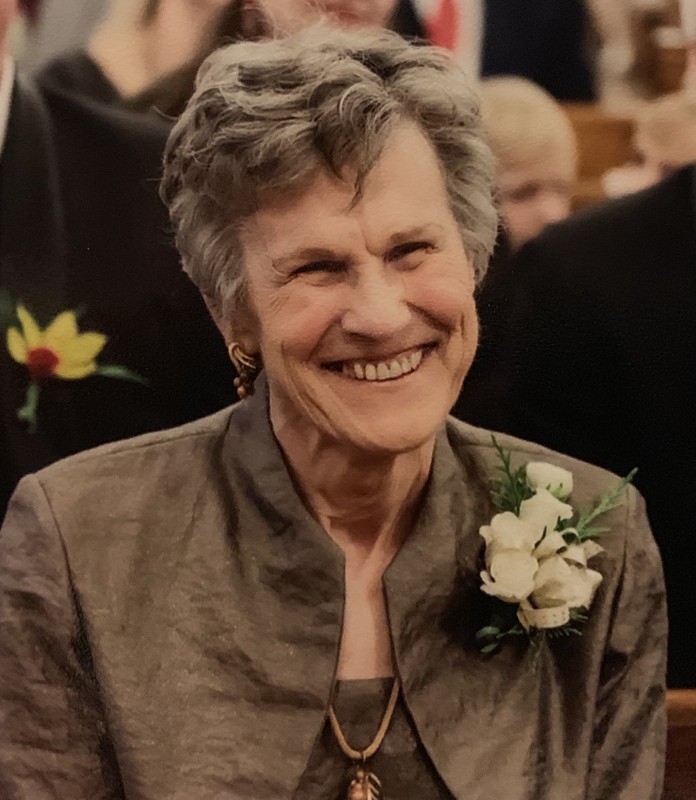 Carol was born on April 12, 1941 to the late Joseph and Eleanor Daues, a life long resident of St. Louis and devoted parishioner of St. Ambrose Catholic Church. She was a graduate of St. Joseph’s Academy and Webster University. Carol gave her life to serving others, especially the Lord. A much loved wife, mother and grandmother, she also devoted her time to St. Ambrose and the St. Vincent dePaul Society. She has left her footprint on the world through her kindness, strength and generosity. Services: Visitation on Thursday, January 31 from 9-10:30, funeral Mass to follow at St. Ambrose Catholic Church. If desired, donations can be made to St. Ambrose Catholic Church for the St Vincent dePaul Society. Visitation on Thursday, January 31 from 9-10:30, funeral Mass to follow at St. Ambrose Catholic Church. Amazing wife, mother, grandmother and Christian. Such a Godly woman. What a privilege to have known her.